Applications are now open to the Zimbabwe leg of the Seedstars World early-stage pitching contest, with regional winners to represent their country at the Seedstars Summit in Switzerland next year, and battle for up to US$1 million in equity investment. 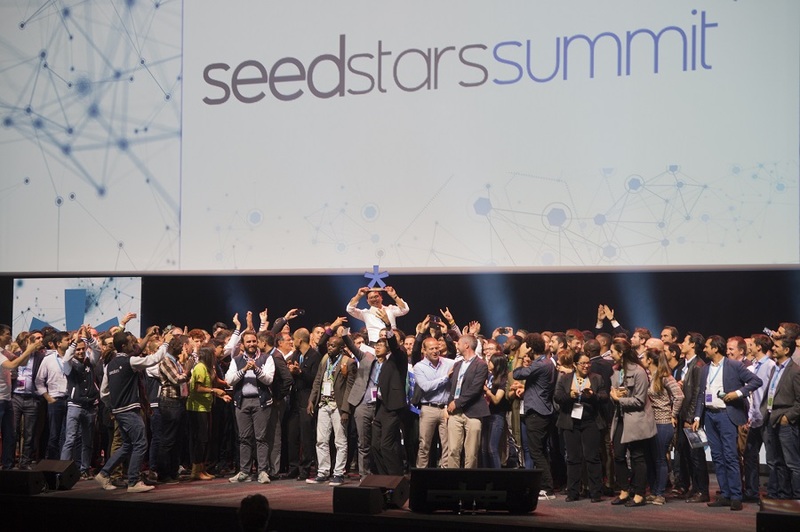 World-touring Seedstars World is back on the road following the culmination of the last edition of the competition in April; with the African set of events kicking off in Egypt, at the newly launched co-working hub Seedspace Cairo, and Tunisia last month. Applications are currently open for the Moroccan leg. Seedstars today called for applications to the Harare-based edition of the competition, which is set to take place on June 29, at Impact Hub Harare. 10 startups will be selected to pitch at the event. Applicant companies must be less than two years old, have raised less than US$500,000 in funding and built a minimum viable product, ideally with existing traction. Startups should also be able to show regional and global scalability. “Seedstars World is a platform that connects investors and stakeholders with the next generation of entrepreneurs. As part of our 2018 strategy, we aim to address a number of thematics across the continent and get more players excited by the power of technology in different fields and industries,” said Claudia Makadristo, regional manager for Africa at Seedstars. This year, Seedstars is also putting an extra emphasis on civic technology. Although the competition is open to startups from all industries, Seedstars will organise a separate civic technology workshop and panel, with local and international speakers to highlight and discuss some of the key trends in the space. “As one of the leading global funders of civic tech we are excited that the Seedstars World event in Harare will put a spotlight on this growing sector. We believe that finding and funding startups that can improve the relationship between government and citizens, and help government services to be more responsive and efficient, could have a huge impact in Zimbabwe,” said Ory Okolloh, director of investments at Omidyar Network. Applications are open here until June 19.